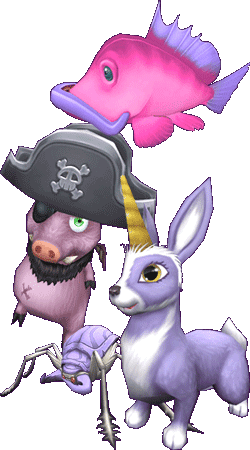 My favorite in game Pirate101 memory would have to be when the Moo Manchu Tower was released. I had a blast doing many runs of the towers as I love a good challenge. I also made many new friends, some of which still play the game today! I would do the tower solo sometimes and other times with my best friend that I have known all the way since 2007! I certainly had many memories in the game and hope to make many more! One of my favorite memories is when I helped Sarah Shadowsword finish the Barkingham quest. She was so happy we danced and jumped together forever afterwards. She is great to be with on wizard and is my best friend. My favorite time was when my real life friends and I were farming Kraken and Nightshade for gears. I think my favorite memory involves farming the Pagoda of Harmony with a couple of my buddies around our dining room table a while back. It was really fun just to be able to chat and laugh with each other. One day I was questing in Avalon and got stuck in Jabberwock. Stayed a long time in team up but no one joined. Then I ported to Commons and asked random players if they could help me with the Jabberwock quest. Most people ignored me but one group of 5-7 wizards started making fun of me and called me noob saying that if I cannot defeat it myself I should not play Wizard. I was very sad when suddenly Amy, a random stranger in commons overheard our conversation. She scolded them for being rude and helped me finish Jabberwock and other quests in Avalon. She was very helpful. My favorite memory in Wizard101 was during my time as a free player, when I used to farm Kraken, Winterbane and Pagoda extensively for hours. There one day while farming Winterbane I met a wizard who was max level but was confined to free areas like me because his sub had run out. We bonded between the Winterbane runs and after we both got our subs, we became questing buddies and best friends. Till this day we are best friends. 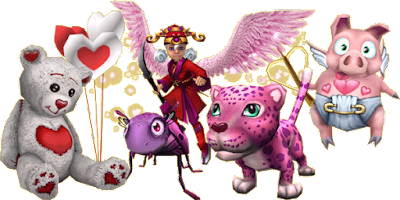 My favorite memory on wizard101 was with my friend Katherine Unicorn when we went to Lord nigthside's dungeon at Christmas and we got two pets that we liked and longed for the Nutcracker and the Rescue Rover, one for each. My friends and I had sleepovers a couple of times to play wizard101, those were definitely great times bc we did quests and dungeons, baked gingerbread cookies and stayed up all night. We even attended a party hosted by one of our fellow wizards early in the morning bc we live in a different timezone and most parties are hosted at odd hours for us. 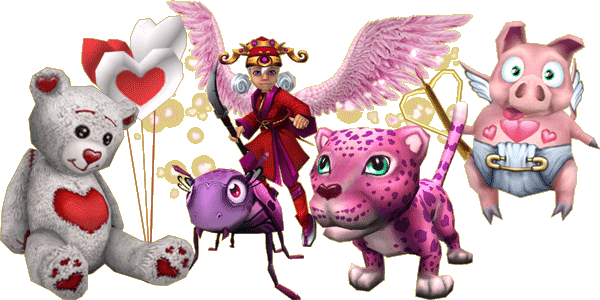 So those are definitely my favourite memories of friendships in w101! My favorite memory was from last year playing Wizard101. I was only level 20 and this level 110 guy asked if anyone needs help. I said that I do and suggested that we fight some hard bosses together. He then took me to his house that has many gauntlets and he helped me win battle after battle and kept me alive. I couldn't believe how nice and respectful he was. He made me love the game even more and we are still friends till now.